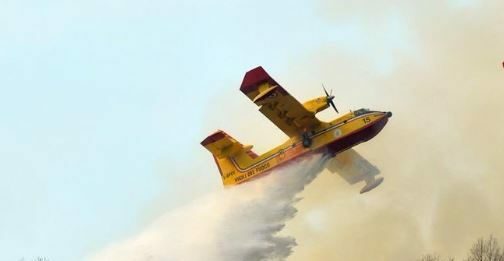 BBC News:- Two university students blamed for a forest fire in the Italian region of Como have been fined €13.5m (£11.7m). Speaking to Italy’s La Stampa newspaper, one of the students declared themselves “deeply sorry” – but said there were multiple sources of the outbreak. La Stampa reports that the regulation calls for a fine of €118–€593 per square meter. The damage the two men were liable for was calculated at some 6,840 square metres, the newspaper said – resulting in a fine of between €8m and €40m.